The Delhi University has declared its admission process for this academic year in a press meet held on Saturday. 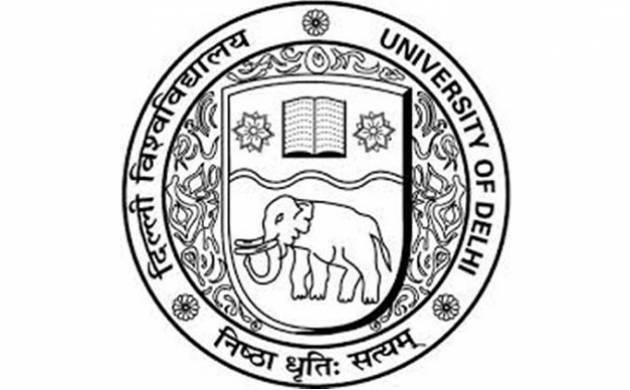 The Delhi University has declared its admission process for this academic year in a press meet held on Saturday. Changes in the admission process are also expected to be announced by the university for 61 colleges across the city. The first cut-off list will be announced on June 20, according to the officials. Guidelines for St Stephen’s and Jesus and Mary College will be announced later. The admission process for around 54,000 seats in undergraduate courses will begin from May 22. The last date to fill Delhi University online registration form for undergraduate courses is June 12. 3) After successful registration of admission, applicants will receive a confirmation pop-up message on home page, an email and message on their mobile number. 4) Students applying under sports quota will also have to give a sports specific fitness test, instead of a common fitness test. 5) For those applying under sports quota, there is a slight change as the weightage given to sports trial is likely to be increased to 60% from 50%.